The circus has come to Nelson town! 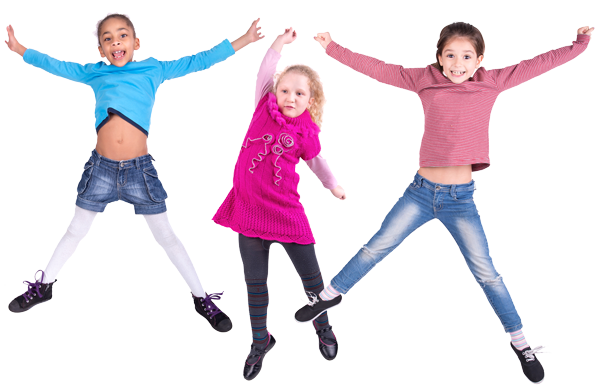 And kids get to be a part of it! 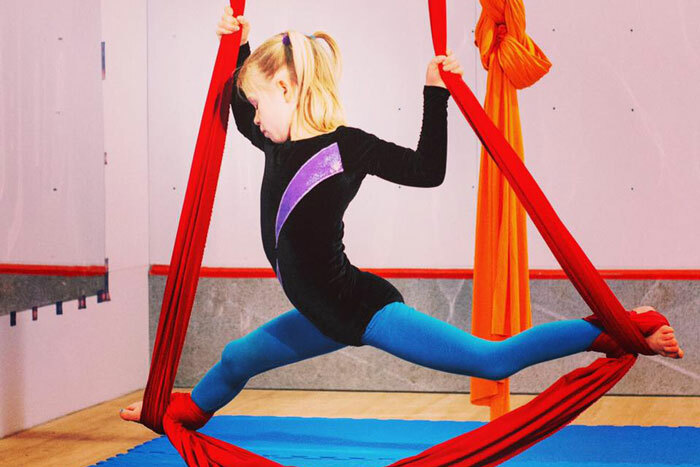 With classes in aerial silks, aerial hoop, and acroyoga, kids of all ages can experience the circus arts from a world-class training school.